A symbol of love, an engagement ring holds a lot of promise. If you feel it’s time to give her this special piece of jewelry; make it an experience you both will treasure. Instead of going the normal way and picking something from the store, create opal ring yourself and let the glorious opal be part of it. You need to decide the look first but before that get to know her taste in jewelry. Pay attention what she wears whether simple or elaborate, with single stones or in numbers, the presence of diamonds etc. Speak to her family and friends for suggestions and decide on the design accordingly. 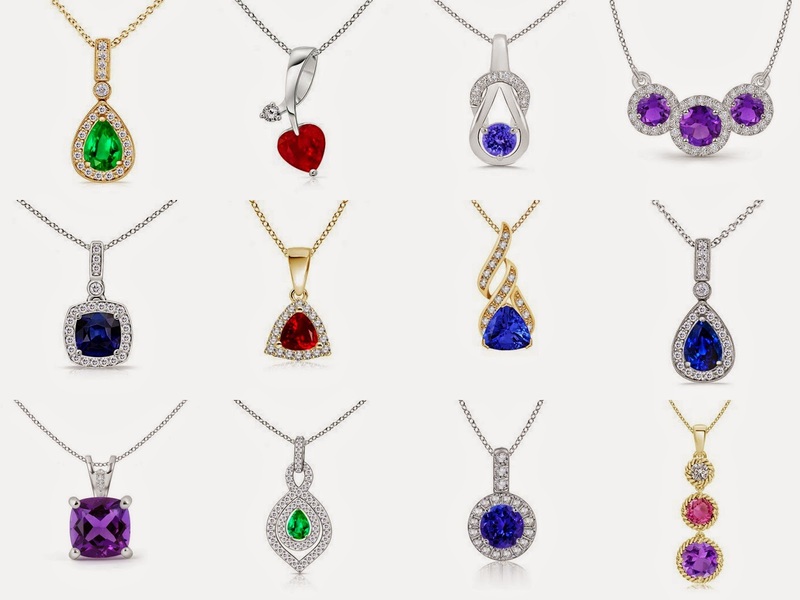 You’re dealing with one of the most distinguished stones ever that doesn’t flaunt a single color but a number of them so be extra careful in your selection. Pick one that doesn’t have too many colors vying for attention and leading to a haze but flaunting two vivid hues with no blotches and therefore creating a unique and beautiful pattern. Choose a setting that matches your stone and also select your metal accordingly. You can opt for white gold, yellow gold and platinum but also keep in mind her metal preference. The setting can be detailed and with diamonds if she enjoys an ornate look or something elegant but simple where the stone dominates the look. Finally seek help of a jeweler to complete your opal engagement ring with the gorgeous opal. Tell her you made it yourself and make her feel like the luckiest girl ever. Halle Berry is getting married!